Purchasing a Member Dollar Gift Card for Walu Feral. It will be delivered immediately and Walu Feral will receive a private message from you with the gift card. 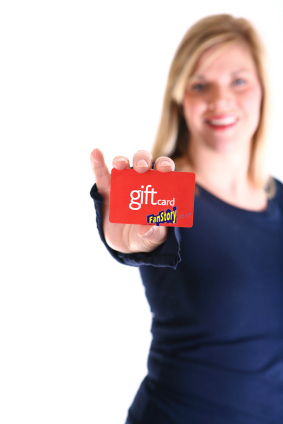 Gift cards can be used to make member dollar purchases and to upgrade a membership.